Head lice also known as head louse is something that every mother thinks of when her child begins to scratch his or her head. The odds are high that this happens. They are a real danger that lurks every child which enters some community, whether it’s about school, football club or a playground. Although it is a very unpleasant (due to itchiness) and even embarrassing situation, head lice can be considered one of the most common diseases in childhood. Lice are minuscule parasites, about the size of a sesame seed that live in hairy areas of the human body and feed with very small amounts of blood. Their bites can cause itching and inflammation of the scalp. In the case of excessive scratching, the kid can develop irritation and even infection of the scalp. We had experienced this situation when we were kids, and our mothers knew how to get rid of head lice using only natural solutions. 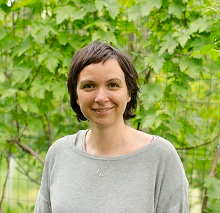 While this might sound oldy, bellow we will talk about top home remedies for head lice. First of all, before applying any remedy, you should use a special comb to remove the nits. 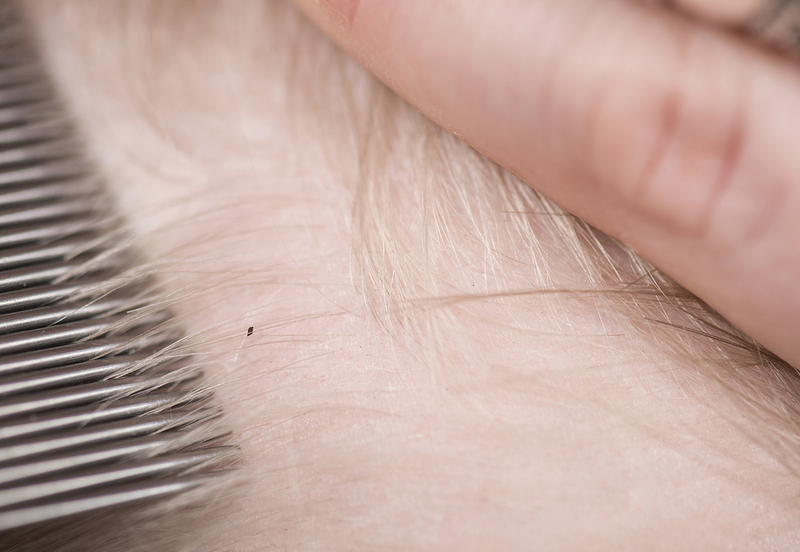 This is the first thing to do when treating head lice. You can find the nit comb in any drug store, and it is very effective. Split the hair into sections and carefully comb every strand, removing the lice and their nits (eggs). You will need a really strong light to help you see these parasites as they are very small. To get rid of all the lice in the hair, you have to remove every last egg. Otherwise, it will turn into an insect again, and you will have to start other treatment over and over again. 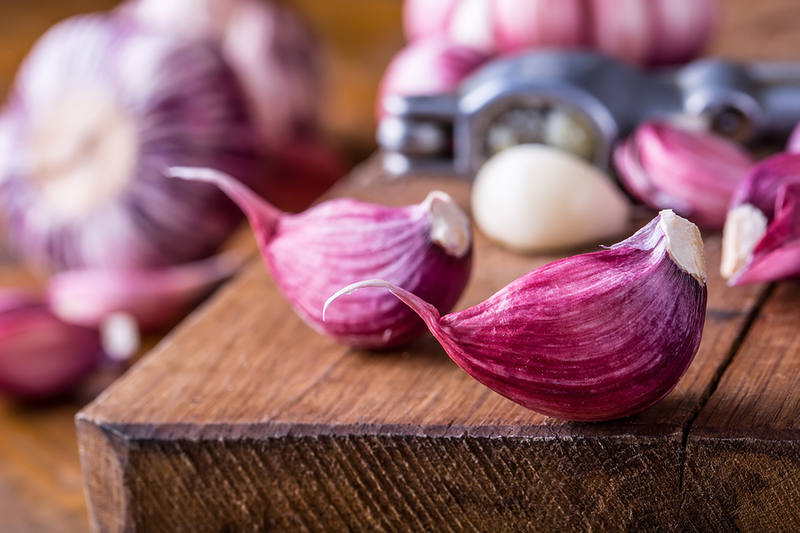 Not only it is a very powerful antibiotic and has antiseptic properties, but garlic is also very efficient for treating head lice infestation. Humans are not the only ones who consider the garlic smell very strong, so do the little insects. Moreover, its flavor can suffocate the lice and eventually they will die. What a sad fate, or maybe not! There are two ways you can use garlic as head lice remedy. Crush the garlic cloves or grind them. Mix very well with the liquid (coconut oil or lime juice, it doesn’t matter. They both will work out just fine). Stir until you get a thick paste so that you will be able to apply it on the scalp. Leave this head mask on to act for at least 30 minutes. After this period, rinse well with hot water. It is possible that the smell remains, but this will pass in time. If you wish to get best results, repeat this process two or three times until there is no lice or nit left. Another way of using garlic is to make a combination of freshly squeezed garlic juice, lemon extract, coconut oil and green tea. Mix these ingredients so that you will also get a paste to apply on the hair. Cover the head with a towel or a shower cap and let the garlic do its job. Rinse with hot water and apply a natural shampoo. To cure head lice, use this mask once a week for about one month. 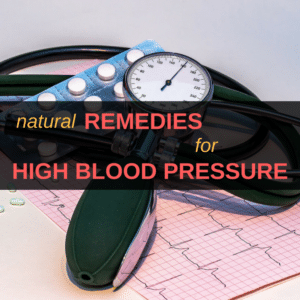 Because neem oil has been used for thousands of years in Ayurvedic medicine for its extraordinary properties, it is called the “pharmacy tree.” You should know that neem oil is efficient against all kind of parasites, and it also has an anti-bacterial effect. However, it smells bad. And I mean really bad. Perhaps this is the reason why neem oil is so effective. Not only we dislike its pungent odor, but the insects also do. I can’t describe the smell because I haven’t met something like that before. Anyway, it can be used as an effective treatment that kills head lice. There are also two ways of using neem oil to get rid of head lice. Combine the two ingredients and stir well. Apply this mixture to the scalp and massage well with soft, circular moves. You might want to hold your breath while you do that. Leave the mixture on for 15 minutes. After that, use your nit comb to remove the lice and nits. Cover your hair with a thick towel or a shower cap and keep it there overnight. This way the lice will die from lack of air. Rinse your hair in the morning with your favorite natural shampoo to remove the nasty smell. Repeat this process every day for two weeks. 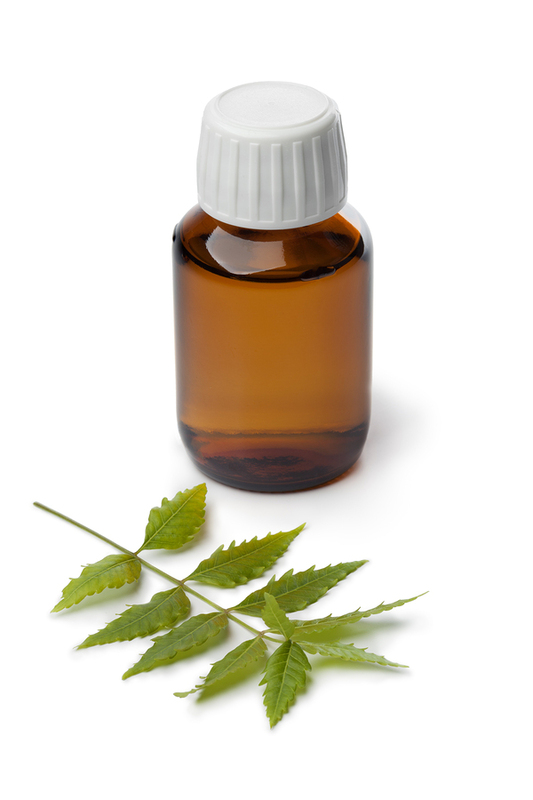 I know it may be hard to do that with children, but you can use neem oil to get rid of head lice in adults too. Oh yes, we can also get these parasites, not only the kids have this “pleasure”. 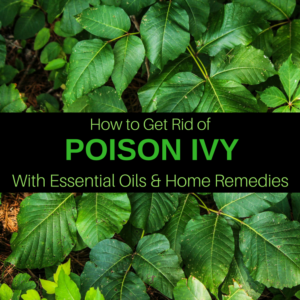 The second method is easier if you can find neem leaves. Take a handful of neem leaves and prepare an infusion by boiling in water for 10-12 minutes. Use the liquid to rinse your hair. 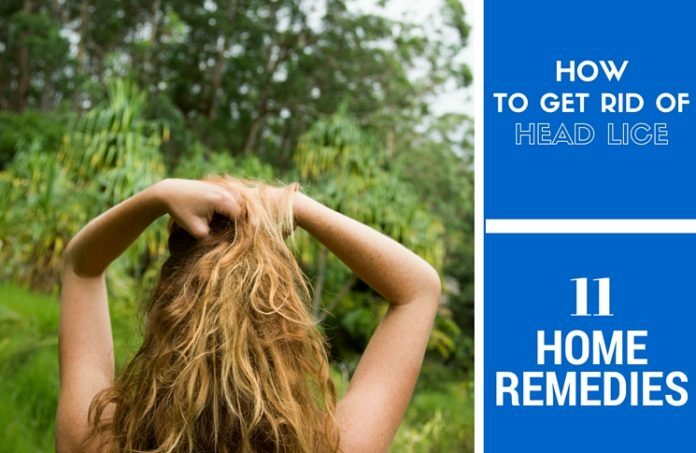 Do this twice a week until there are no tiny insects in your hair. So what else kills head insects? Yes, that is correct: Petroleum Jelly! This was the number one choice of our parents when they were talking about head lice. It was well known that it has a stifling effect, and the tiny insects simply die. Just like we said, the ultimate head lice home remedy it is petroleum jelly! It worked every single time, no failures. The only inconvenient is the fact that just like the neem oil, it stinks. Well, I believe I could bear this stuff on my head for a few nights just to get rid of those annoying insects from my hair. So, you will need to take some jelly and massage your or your kid’s scalp. Make sure you use a larger quantity so you will have a thicker layer applied on the head. Cover with a towel or a shower cap and sleep on it. When the morning comes, rinse the jelly with some baby oil. After that, thoroughly comb the hair, being careful to remove all the nits and lice you can see. Tea tree oil is one of the best home remedies for head lice and eggs. Unlike the previous solutions, it doesn’t smell bad (maybe just a little for some persons. But again not all the people enjoy the smell of roses, or do they?). This oil has an anti-bacterial and antiseptic effect and efficiently destroys head lice. Being a powerful ingredient, make sure you always dilute it before using it. 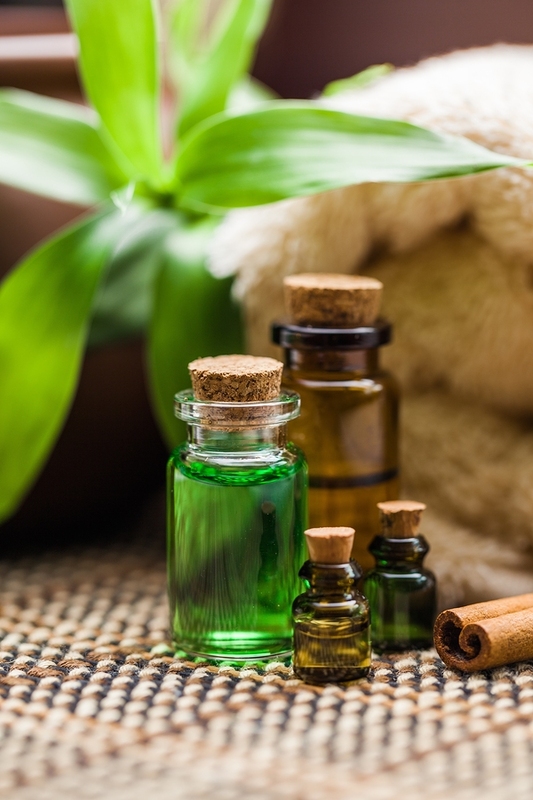 There are three ways to use tea tree oil for head lice. Mix the three ingredients until well combined. Massage the mixture into the scalp with gentle moves. Leave it on for 45-60 minutes. Wash the hair with warm water and your favorite shampoo. For the remedy to be effective, repeat the process. 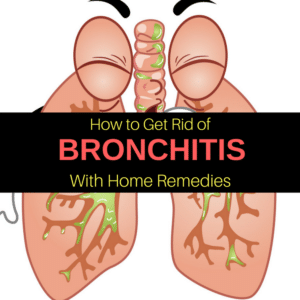 Both these oils have a repellent effect and together they will act like a tough remedy. For the second remedy, you can combine 1 ounce of natural shampoo with three tablespoons of coconut oil and one teaspoon tea tree oil. Combine those in a bottle and shake well before use. Apply the mixture to the scalp and leave it there for half an hour. Rinse the hair and repeat the procedure to get rid of head lice. Each time you apply this remedy, comb the hair with the nit comb. 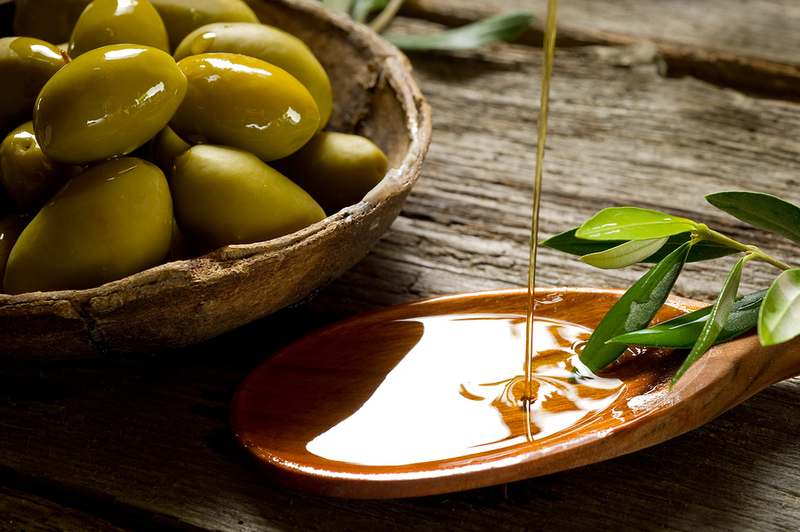 Olive oil also suffocates the head lice but has no effect on nits. It can make the hair silkier, therefore, easier to comb. Combine the olive oil with the conditioner and gently stir in the soap. Gently massage this mixture into the scalp. Leave it on to act for at least 60 minutes. Wash the hair well with shampoo and water. To get the best results, repeat this procedure once a week until you eradicate lice. 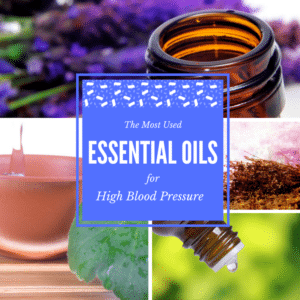 This versatile oil offers a wide range of benefits. Amongst them, it has the power of preventing the head lice from multiplying. It is advisable always to have some coconut oil in your kitchen; you never know when you’re going to use it. Wash the hair and rinse with water – apple cider vinegar mixture. Pat dry with a towel, do not use a hair dryer! 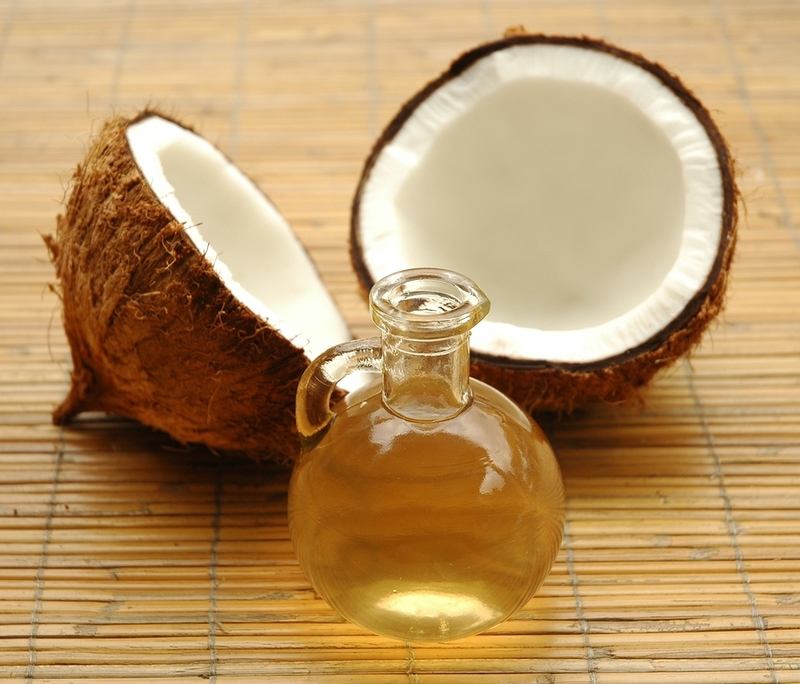 Apply a thick layer of coconut oil on the scalp. Cover with a shower cap and sleep with the oil mask. Before washing the hair in the morning, use the nit comb to remove the head lice and eggs. Wash the hair with shampoo and repeat this process daily for a week. This one is my favorite remedies. 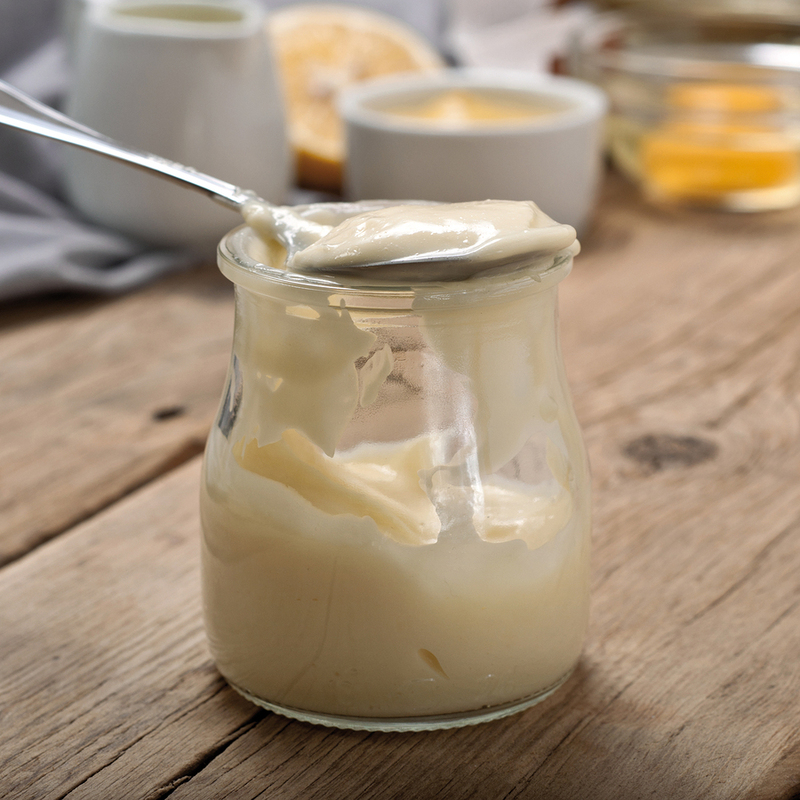 Although I believe it is kind of strange to put mayonnaise on your head, it is said that due to its viscosity mayo suffocates and kills head lice. Now it’s the perfect time to let your kid eat the way he wants. Put a plate with fries and mayo in front of him and let him gobble without worrying that he’ll get dirty. He may even put some mayonnaise on his hair. Cover the head with mayonnaise and gently massage into the scalp. Place a shower cap over and let the child sleep on it. In the morning wash the hair very well so you will remove any trace of grease. Repeat this procedure daily for a week. You may try this healthier alternative. 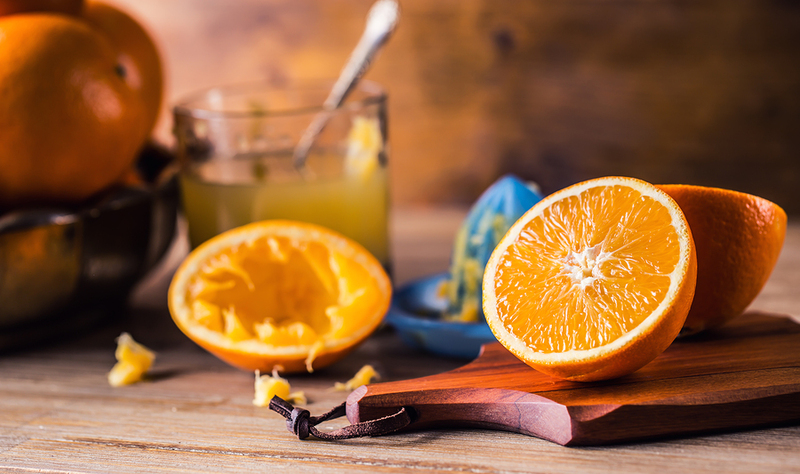 Orange juice has a repellent effect, and it can fight against head lice and nits. So, drink a glass of orange juice and prepare another one for the hair. Wet the hair with some water and rinse with orange juice. Leave it on for half an hour. Use the nit comb again and remove any tiny lice you see. Rinse the hair once more, this time with warm water. This process needs to be repeated daily for two weeks. 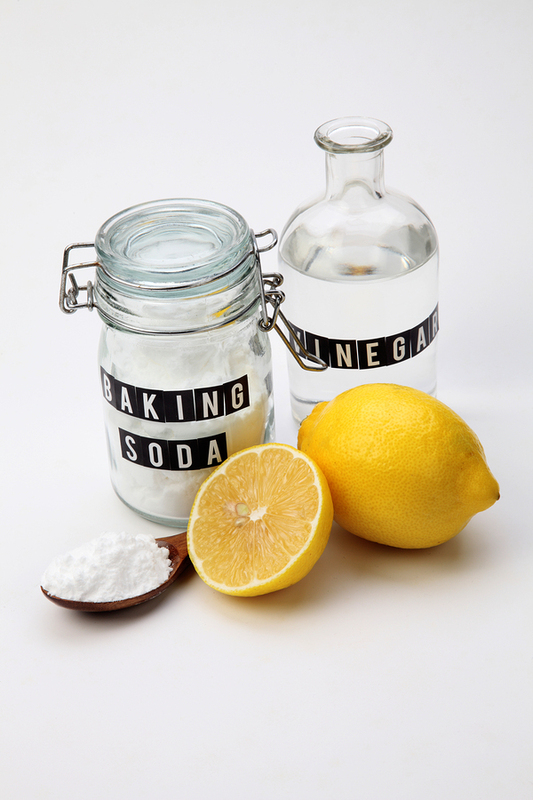 Use a spray bottle to combine the three ingredients. Shake well and spray the hair until soaking wet. Cover with a thick towel or a shower cap and leave the home remedy act for 120 minutes. After that, carefully wash the hair with shampoo. It would be best if you repeat this every three days. Mix the olive and tea tree oil. Apply this mixture to the scalp with gentle moves. Leave it on for 45-60 minutes. You may wash the hair twice to remove the oil completely. Combine the water with half a cup vinegar and rinse the hair the second time you wash it so that the vinegar stays on the head. While there are essential oils for other hair reliefs or beauty products, another oil that can help you get rid of head lice is the sesame seed oil. 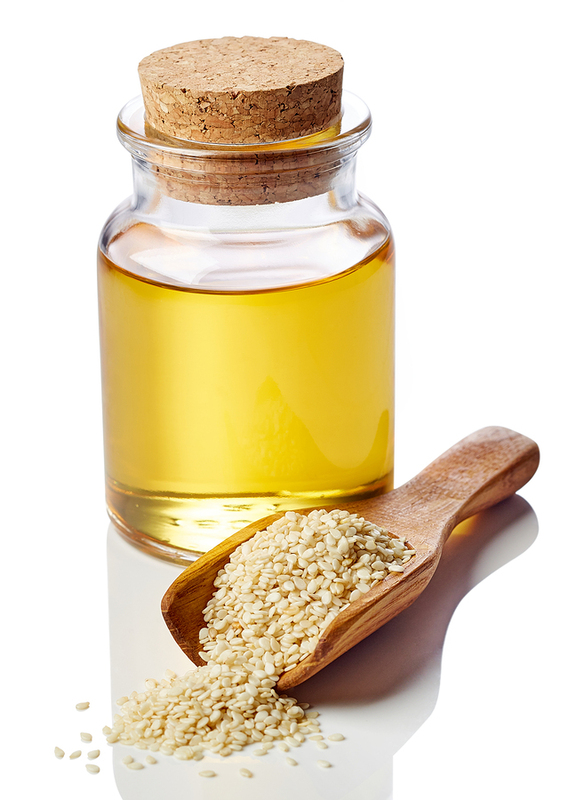 In case you didn’t know, sesame seed oil has a lot of beneficial effects, like anti-fungal, anti-bacterial and also repellent. 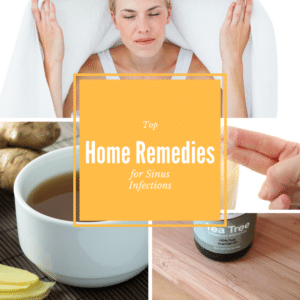 This remedy is a strong combination of many ingredients that will kill every parasite from your head. Combine the vinegar with water and carefully rinse your hair. Mix the remaining ingredients and apply the mixture on the hair and scalp. Cover with a shower cap and leave it on for the night. In the morning, use the nit comb to remove all the dead bodies from the lice colony. Wash the hair with shampoo and repeat once a day for minimum a week. In conclusion, there are many ways to prevent lice, but once your child has them, you may apply one of the above home remedies. Chemical lotions prescribed for head lice are very strong and can lead to allergies or other health problems. So, it is best to find your cure in nature. First of all, wash all linens and clothing that were used by the person who has lice at a high temperature (140-194°F). Also, clean even the things that can not be washed with rubbing alcohol. In addition, vacuum clean the entire house. Furthermore, wash hairbrushes, combs and hair clips and leave them in water with rubbing alcohol for an hour. You can also soak them in hot water or just throw them away and buy some new ones. It is safer that way and you will certainly won’t see that head lice again. PS: You may also be interested in our list of 15 Home Remedies For Tooth Pain.